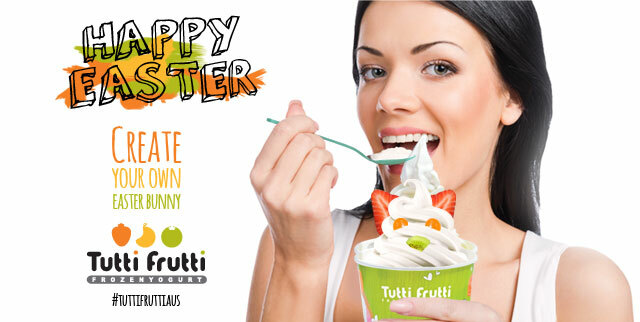 Tutti Frutti is the largest frozen yoghurt franchise with over 700 stores worldwide. 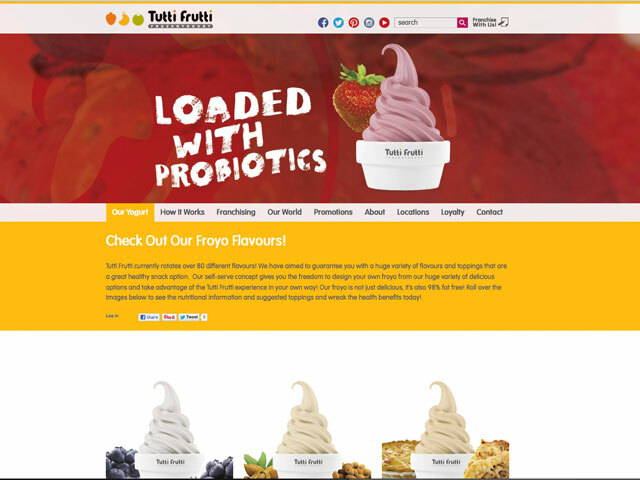 Tutti Frutti is a deliciously healthy frozen yoghurt, which is gluten and 98% fat free and can be enjoyed in 80 different flavours to suit everyone’s taste buds. 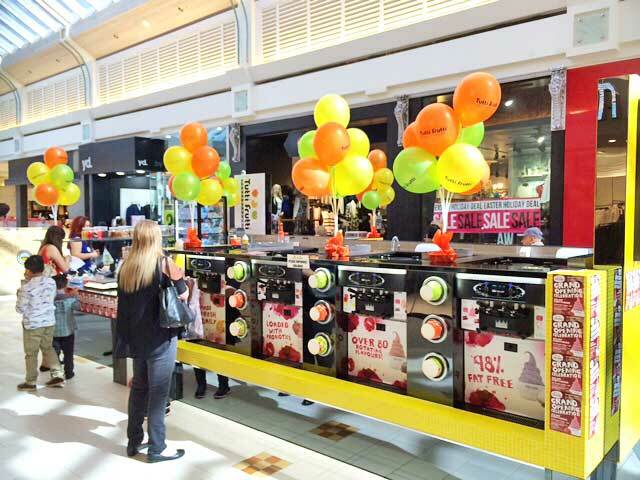 Red Ice Creative has a great opportunity working closely with Tutti Frutti managing the advertising and marketing of an exceptional self-serve frozen yoghurt company. Our company has worked behind the scenes, as well as face to face with the franchisees on local marketing, advertising and creating national ongoing campaigns. 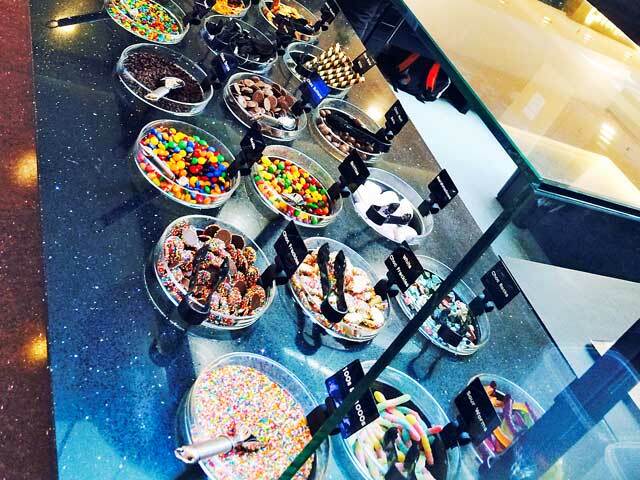 With this forward thinking and exciting franchise, Red Ice Creative is able to approach the future with confidence, creating effective marketing strategies in this competitive frozen yoghurt industry. 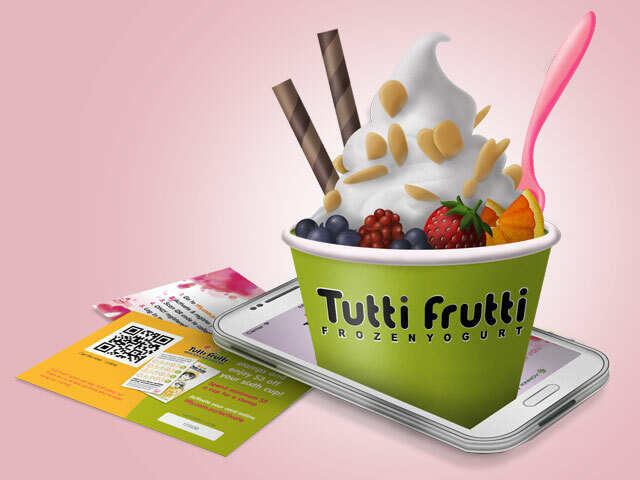 Tutti Frutti fans watch out for our amazing marketing ideas and national promotions.